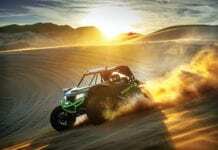 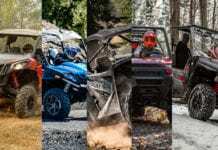 AUGUSTA, GA — Textron Off Road continues to innovate its off-road vehicle lineup with the introduction of the all-new, pure-utility 2019 Textron Off Road Prowler Pro and Prowler Pro XT. 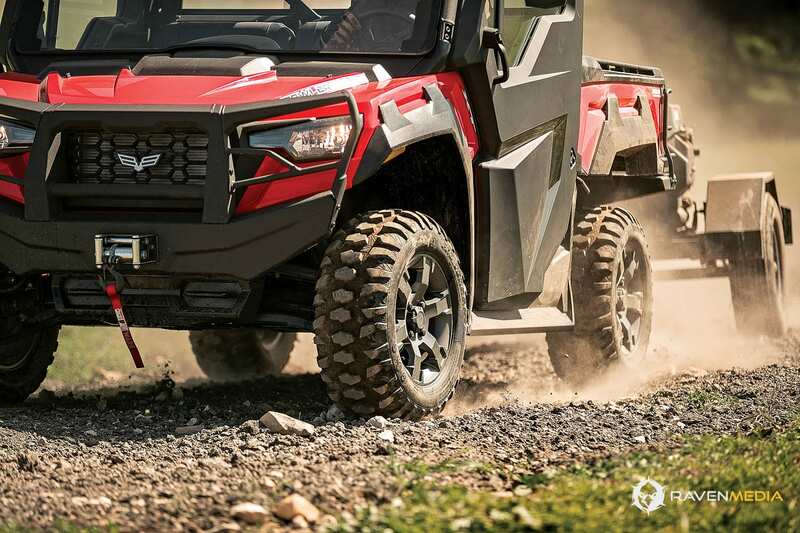 Built in Thief River Falls, Minn. by the company known for precision engineering that fuels adventurers and hard workers all over the world, both models deliver quiet gas power and unmatched reliability for tackling the toughest jobs and handling the most-extreme hunts. 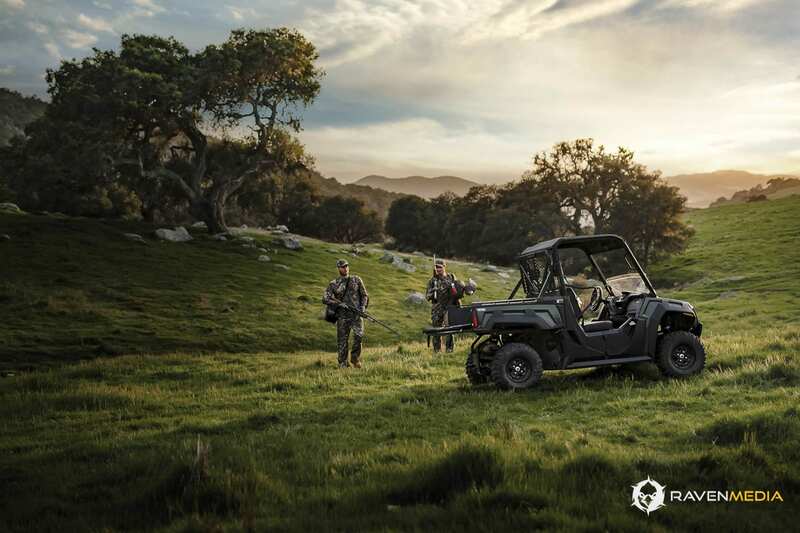 Reliability and serviceability are essential in the field or on the hunt, and Prowler Pro was developed to be a durable and easy-to-maintain work partner. 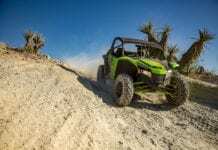 Textron Off Road aggressively tested Prowler Pro for more than 1,000 hours to put the vehicle through its paces. 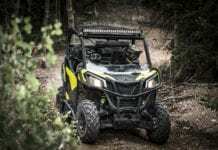 The result is a tried-and-true work side-by-side that’s durable enough to withstand the harshest tasks and conditions. 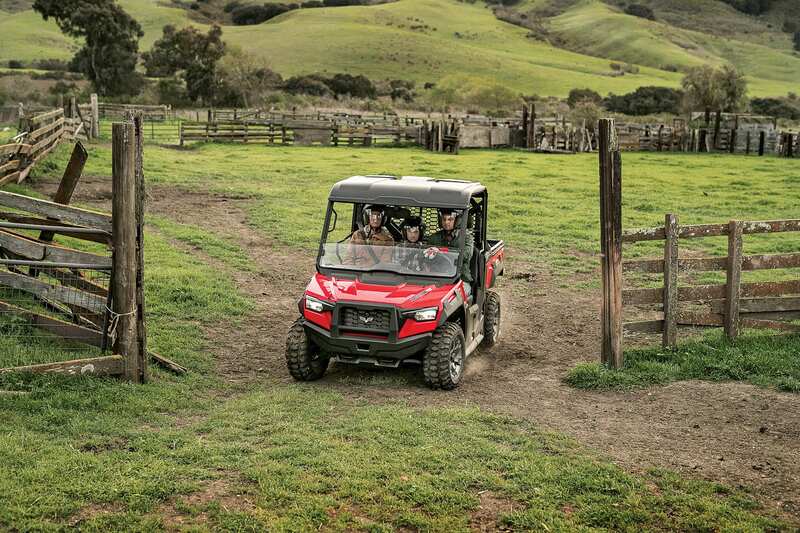 For ease-of-maintenance, the Prowler Pro has toolless service components with easy-access panels, so the vehicle can spend more time in the field or at hunt camp. 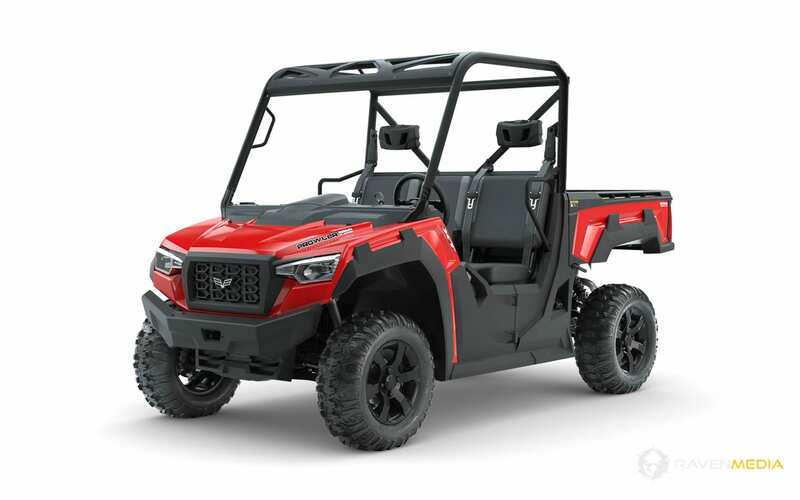 For maximum versatility, Textron Off Road offers more than 50 custom-built, easily installed accessories including a truck-inspired cab, a heater kit, body protection, plows, gun scabbards and lighting. 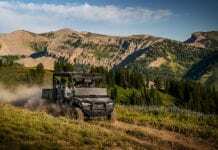 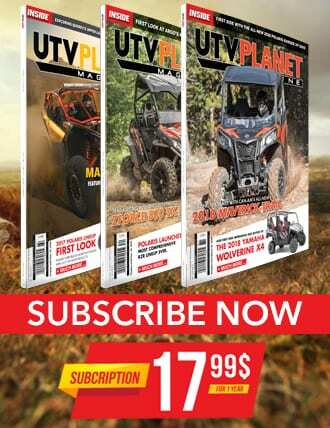 Accessory packages include “Geared-Up,” “Expedition” and “Decked-Out” which offer different roof, windshield, protection, lighting, and in-cab accessory options.